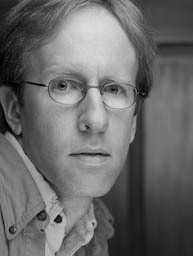 Born in Carmel, California, and raised in Kalamazoo, Michigan, Dan moved to the Pacific Northwest in 1992, where he lived for over twenty years. He currently makes his home in California with his wife Anna, his son, and a variety of pets. He is the author of Photoluna, an iPhone app for outdoor photographers. He has also worked as a software engineer for Microsoft, Amazon.com, and Apple. My interest in photography began when my parents gave me my first camera in 1981. In college, I took a media studio class that was my introduction to SLR cameras and the nuances of film. After college, I began a career in software development that left me with little time for photography, but in 2003, after a trip to Morocco, I returned to serious study of photography by way of the photography certificate program at the University of Washington. 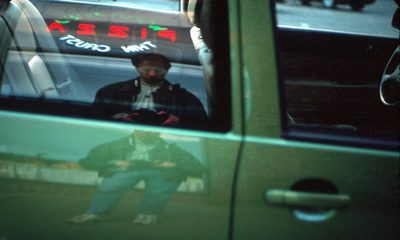 I switched to digital photography in 2005. I have studied, over the years, with J'nan Morse Sellery, Jahnavi Lisa Barnes, Carla Fraga, David Johnson, David Hobby, and Art Wolfe, and have been influenced most by the work of Ansel Adams, Henri Cartier-Bresson, Art Wolfe, Galen Rowell, and David Muench. I have photographed in Morocco, Namibia, Botswana, Patagonia, Alaska, and elsewhere. 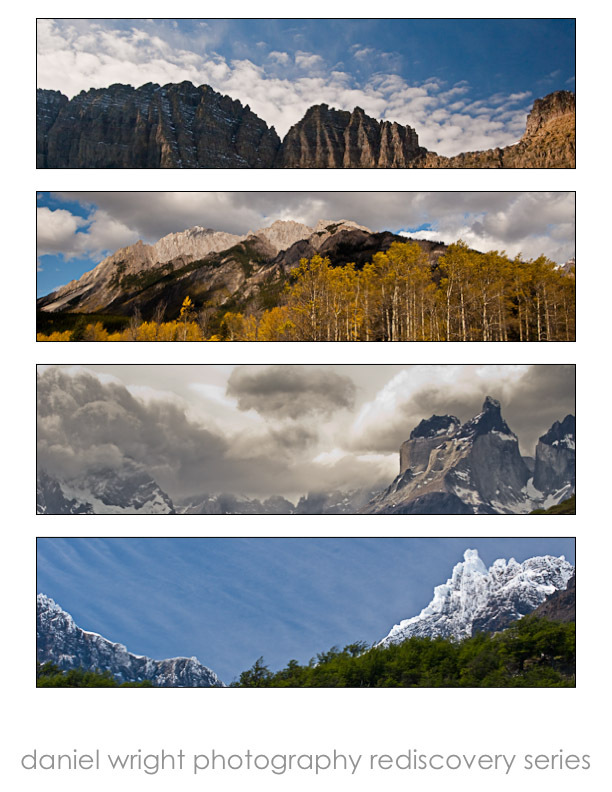 I am a member of NANPA—the North American Nature Photography Association. All images and text on this site are Copyright © Daniel A. Wright, All rights reserved, unless otherwise noted. The NANPA logo is a registered trademark of the North American Nature Photography Association.